life « Khabat Noori H.
Kurds, who number 30-40 million in total, live in a compact area that reaches from Syria in the west to Iran in the east and Iraq in the south, north through Turkey, and into the states of the former Soviet Caucasus. However, the increase of sectarian tensions within Iraq as a whole from 2013 onwards, culminating in a campaign of violence launched by the Al-Qaeda-affiliated Islamic State of Iraq, meant that by 2014 the unity of Iraq was under severe threat. 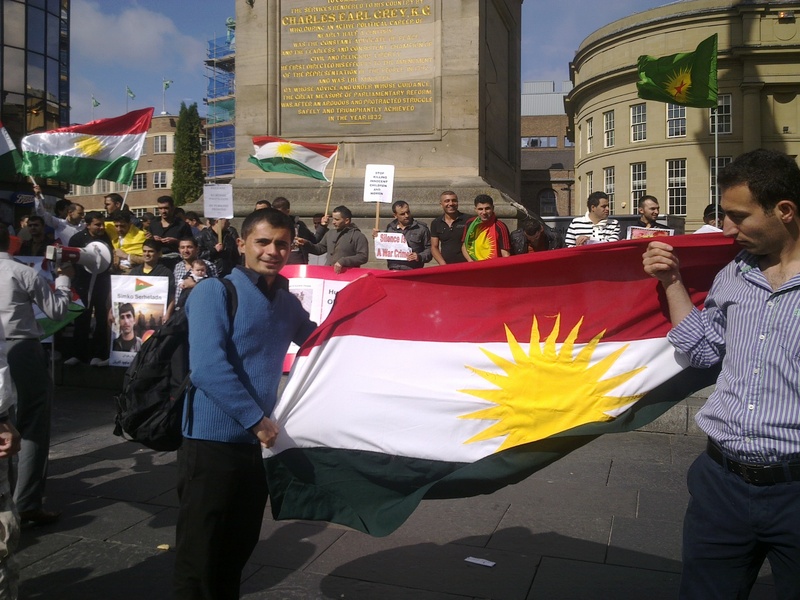 In July 2014, Iraqi Kurdistan President Massoud Barzani announced that his government planned to hold a referendum on independence later in the year, given that Iraq was already “effectively partitioned”. The announcement triggered alarm among Iraq’s neighbours, who feared that it could set a precedent for their own restive Kurdish minorities. But a change of leadership in the Iraqi government was followed by improved relations with Iraqi Kurdistan. The two sides agreed to work together to defeat the common enemy of Islamic State and plans for an independence referendum were put on hold.